It isn't terribly uncommon to see players fail to live up to their potential despite promising shows in youth teams, even internationals, though there are some that just seem to fall so far from grace it is hard to fathom. For me my choice here has to be Scott Loach. He wasn't an amazing goalie for us, but I am surprised to see he has slumped all the way down to National league status with Hartlepool. Was he really that bad or has he just continued to decline? Consider this, Loach was part of the 2009 U21 Euro final. Look at some of those names, it has to be said there are more names on the left that made it to top clubs than those on the right. Although Loach let 4 goals in, he was a key part of some good performances leading to the final. 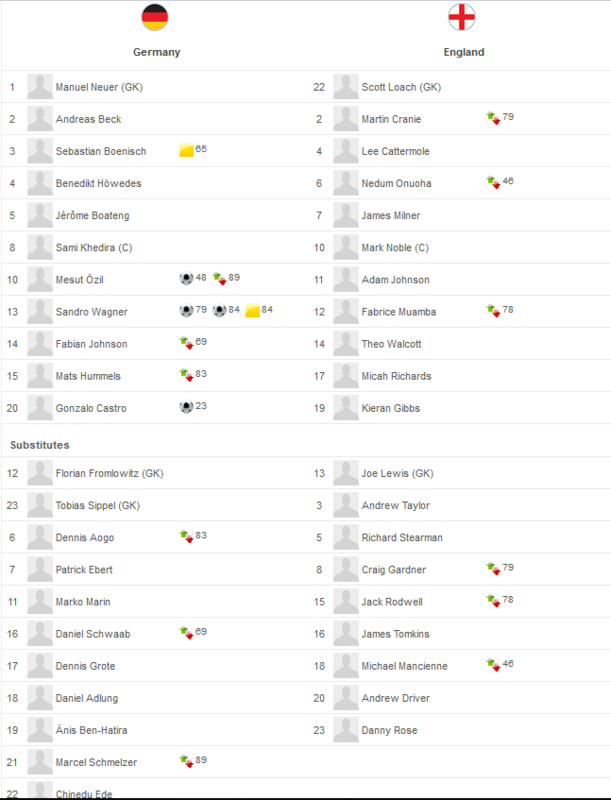 Other names of note here are Jack Rodwell, who went on to have a lucrative career in robbery up in Sunderland, and Joe Lewis as the GK sub who managed to stay somewhat competitive in Aberdeen. That German goalie never amounted to much either, if that's any comfort. I would suspect that practically everyone on the right considers that they ‘made it’. Therin lays part of the problem I would suggest. Quite, I hadn't heard of him until today. By the time Scott Loach arrived here his confidence was shot to bits and this was very much reflected in his performances. That said, I’d suggest that Adam Johnson’s fall from grace was ever so slightly steeper! Quite, I didnt mention Johnson merely as his fall was due to being a disgusting nonce rather than becoming crap at footie, you are quite right though. Massive difference from left to right, although I thought Hart was our keeper in that tournament, only missing out on the final through suspension? Still would only make 3 relative successes in the England side (Milner & Walcott being the other 2). Happens at club level as well though. There's occasions when we've seen storming debuts, and then they never live up to the hype thereafter. I remember thinking we'd uncovered the new Garrincha during a hattrick scored against Watford in the ZDS by, er, David Gregory. Pablo once tore apart an England U-21 team which included JT, Gareth Barry etc. Playing with the likes of Xavi and Casillas. JET was the star player and captain of Arsenal under 18s at one point. Jet is another curious one isn't he - I think his problems were all in the noggin as the lad clearly had some natural talent- i just don't think he pushed himself to reach it. Interestingly he is now playing for a Thai division 2 club. Jet was a five aside beach player. Technically as good as it gets, but bizarrely clueless about team tactics and game management. O' Callaghan (Bobby's "one for the future" that never quite arrived). These are three who sort of made it, but the promise seemed much more. Every club is littered with them, especially those who bang in goals for fun at youth level, then don't seem to recognise a goal frame when they step up. Hope that Ben Morris turns out better than that. 10 professional clubs by the age of 28....and only one of them has ever paid money for him. Think it didn't help him that, even at youth level, he never really nailed down a position so he just didn't really seem to know how to play an actual role in an actual team. The JET of West Ham at home when we done them 5-2 was different class. Bags of talent but just lacking in the ability to find any king of consistency. There was often 10 minutes in a match, total not consecutive minutes, when JET looked like he had it all and was worth the entrance money alone. I think as stated above, he had the natural talent but not the instinct or mental side of the game. I still loved watching him at times. I also give you Stuart Slater, not JET levels of disapointment but he looked like he would be a world beater early in his career, and even when Lyall brought him here I was seriously excited. Scott gave up on football as a kid, just ran out of interest for it. He started again when the family moved back to the midlands. I would suggest he just ran out of interest again but it pays his bills. His Dad was a decent keeper too, understudy to Peter Shilton at Forest and also went to a derby for a while. Had to google Andrew Driver, free agent centre mid and only 31, sign him up!